At Cumul.io, we love to learn new stuff every day. Developing new skills can help anyone to become better at what they do. How about you? Do you like to expand your skillset? Then grab a seat, and learn together with us! 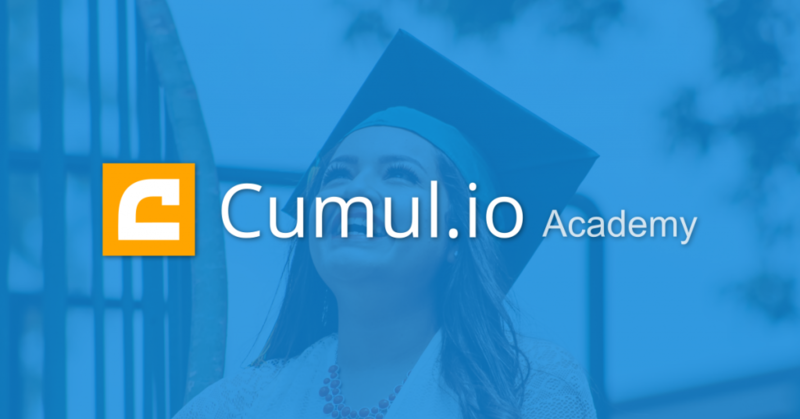 Today, we’re launching a brand-new Cumul.io Academy. A single source of knowledge, tips and tricks to help you gain the most out of our product. Whether you’re new to Cumul.io, or an advanced user: there’s always more to learn, right? What to expect from our Cumul.io Academy? Full training courses: Learn the ins and outs of Cumul.io. Follow the ‘Getting Started’ course, or become an expert in a specific topic, such as adding data, styling & themes, geographic maps, and more! We’ll regularly update the academy with new courses to follow. A variety of lessons: Not sure how to use a specific feature? We’ve added short lessons about our key features, to help you get started immediately. Articles range from more basic questions, such as “connecting my Google Analytics account”, to more advanced features like “how to add custom CSS to my dashboard”. Search or browse by tags: Have a question you would like to solve within Cumul.io? Easily search for the answer in the Academy by browsing the relevant tags, or simply via the search bar. Learning together: Can’t find the answer to your question? We’d love to learn from you as well! Let us know which lessons would be helpful to you & to others. Let’s build a powerful academy together. 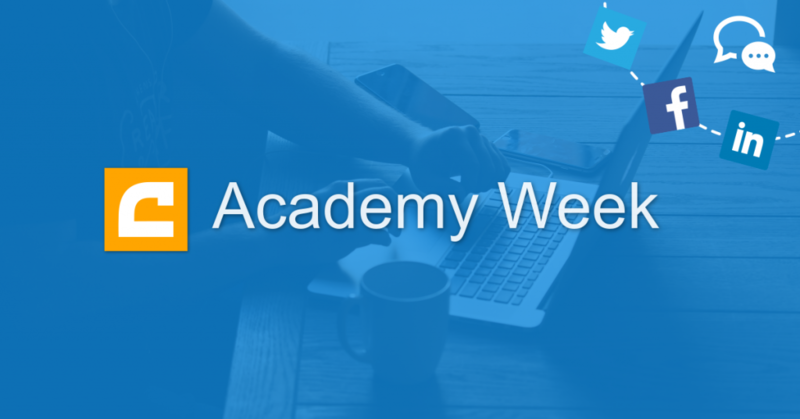 This week, we’ll host a dedicated Academy Week to freshen up your knowledge. Every day, we’ll discuss a course, a tip, or an example dashboard on our social media channels. Learn & share your tips, experiences and suggestions with us and fellow dashboarding pro’s. Follow us on Facebook, Twitter and LinkedIn to join the discussion! Learn new pro tricks to push your dashboards to the next level, or discover features you didn’t know they existed! Start learning today in the Academy, and learn everything you need to make your job easier.